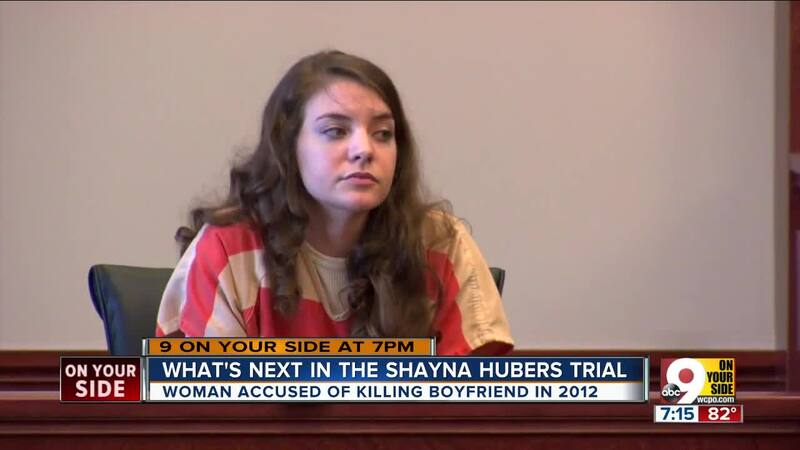 NEWPORT, Ky. -- Opening statements started Tuesday morning in Shayna Hubers' retrial. A jury was seated Monday after four days of selection. There are nine women and three men on the jury. Hubers is accused of killing Ryan Poston at his Highland Heights condo in 2012. She was previously convicted for his murder in 2015 and sentenced to 40 years in prison, but the conviction was overturned after a judge learned that one of the jurors didn't disclose he had a prior felony. What do you know about gun safety? Could sexual abuse or sexual assault have a longterm impact on someone? What image comes to mind if someone suffers from a mental illness? 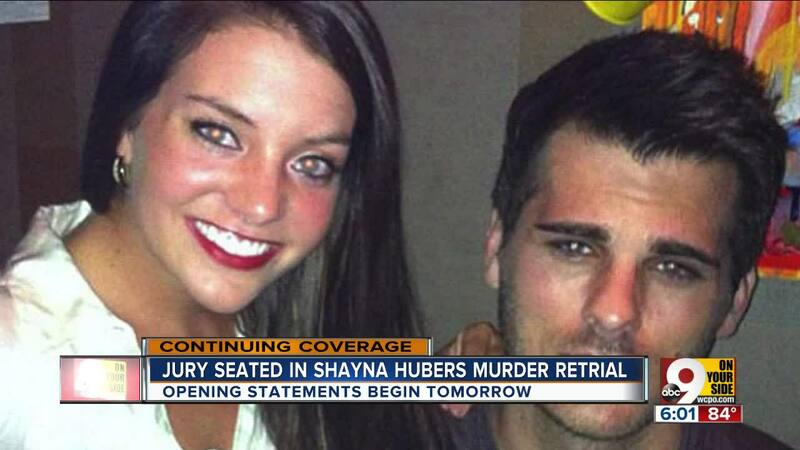 Would you hold it against Shayna Hubers if she didn't take the stand to testify? Several of the questions seem to relate to claims made by Hubers' defense. They have argued that her relationship with Poston became abusive and that she feared for her life. The defense is also expected to include mental health issues, sexual abuse and prescription drug abuse into their case. Prosecutors are expected to argue that Hubers shot Posted six times at close range, and that it was murder. The defense will likely claim the relationship had become abusive and Hubers feared for her life and fired to protect herself. The defense had wanted to move the trial, but withdrew the request after the majority of affidavits supporting the request turned out to be forged. What happened in the first trial won't come into play this time. Judge Dan Zalla is making sure jurors decide the case only on what happens in open court.